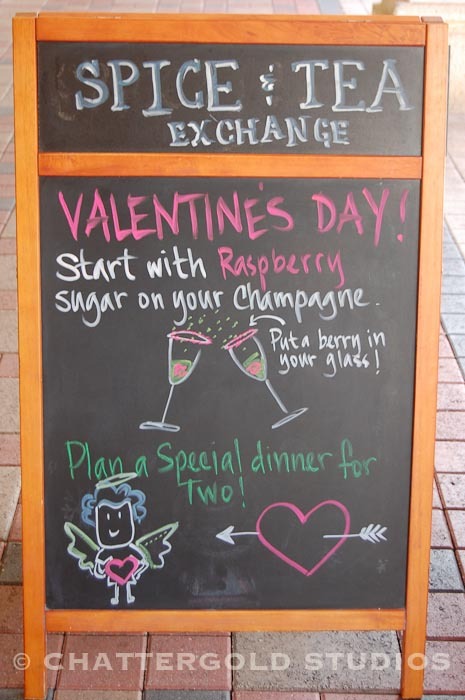 Another wandering around Boca Raton produced yet another great find: The Spice & Tea Exchange. 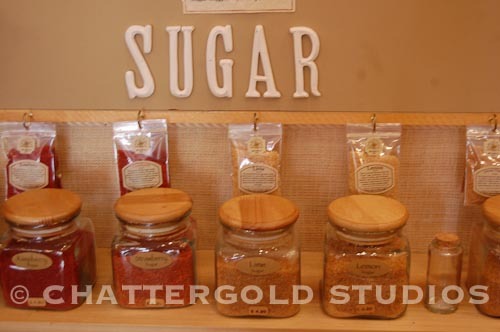 This wonderful little find in Mizner Park provided me with a wonderland of teas, spices, specialty salts, sugars, and oils- everything a foodie could love. 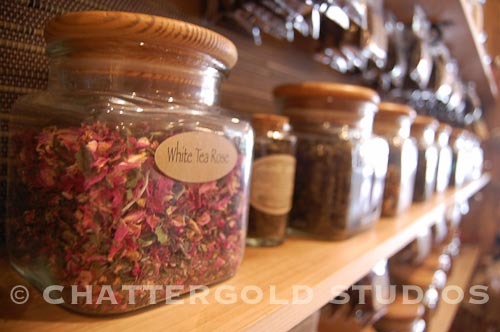 If you love cooking… and drinking tea, this is the place for you. Take at least an hour to wander around this wonderful place. 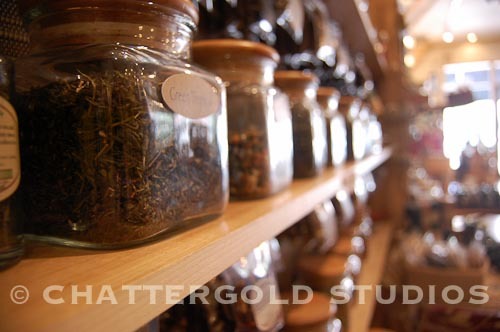 “Come in And Smell the Spices!” Their top selling teas include: Green tropical, Black Chocolate, Coconut Oolong, Mystic Dragon Tea, Mango Green, Pear Caramel, Ginger Turmeric tea, and Hazelnut Plum. 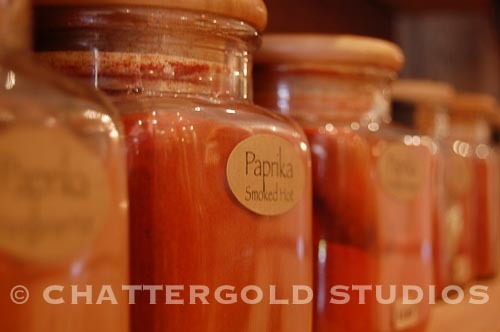 Best selling spices include: Tuscany Blend, Butcher’s Rub, Backwood’s Hickory Rub, Pirate’s Bite, Expresso Steak Rub (dying to try! 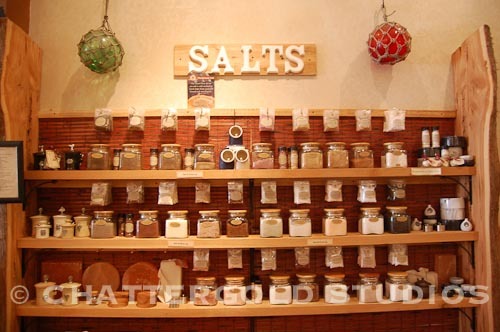 ), Black Truffle Salt, and Crazy Chicken to name a few. Enjoy! Posted on March 8, 2013 by triciachatter. 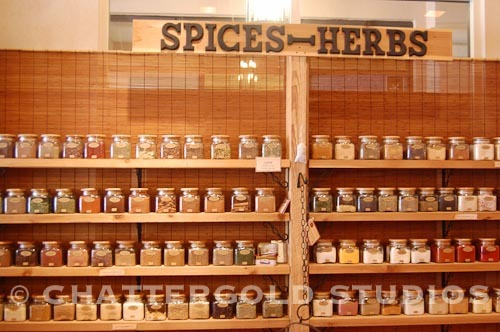 This entry was posted in Places and tagged #bocaraton, #bocaspice, #bocatea, #gourmetspices #teas #foodlover #foodie #foodieheaven #tea #gourmetteas #bocaraton #miznerpark #teafortwo #thespiceandteaexchange #comeinandsmellthespices, #spice, #tea, #teahouse. Bookmark the permalink. This place looks amazing! 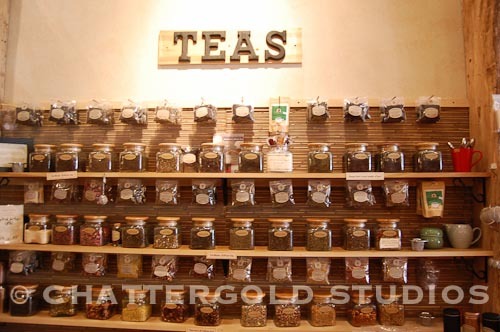 I am a natural tea fan and I love trying new flavors and anything interesting that is food related 🙂 I will have to remember this place next time I visit Florida. I think you can order online, too, if you like. They definitely fuel my tea addiction. Thanks for commenting!